Bruce Springsteen & The E Street Band are bringing their worldwide ‘Magic’ tour back to the UK after a sell-out Arena tour last December, for a few stadium dates from tomorrow (May 28), however Uncut caught the show in Dublin last week (pictured above). Playing the first of three nights at Dublin’s RDS venue on May 22, despite a few sound difficulties played a set focussed mainly on ‘Darkness On The Edge Of The Town’ and the latest E Street record ‘Magic’. 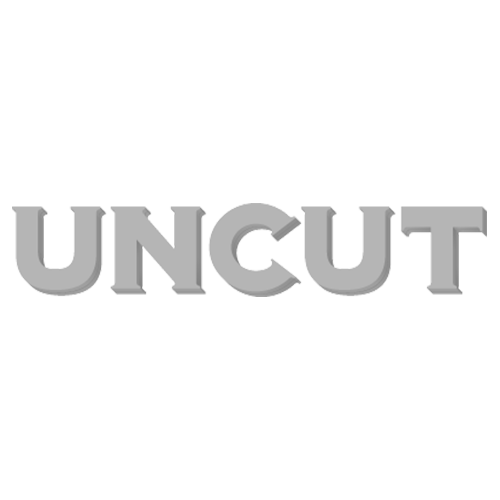 Read Uncut’s first night review by clicking here. You can also find out what happened when U2‘s Bono met Steve Van Zandt at the opening night’s hotel aftershow. Springsteen and cohorts play Machester’s Old Trafford tomorrow (May 28) before two nights, as the first ever artists to perform at the home of Arsenal Football Club, the Emirates Stadium in North London on May 30 and 31. Check back to uncut.co.uk for reports from Manchester and London later this week.